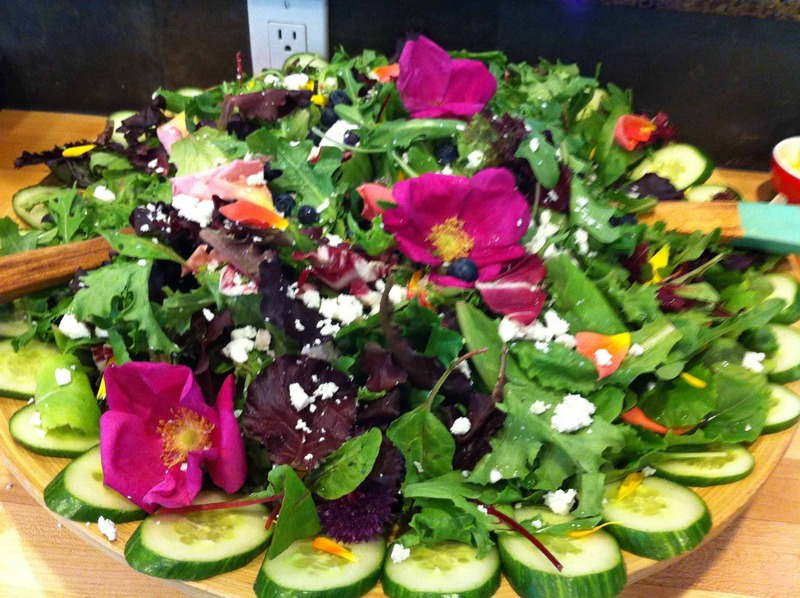 The Good For You Gourmet is a whole foods personal chef and catering business serving Greater Victoria and Southern Vancouver Island since 1999. 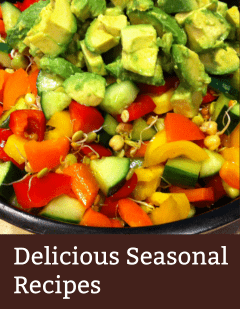 Its our commitment to prepare wholesome all natural meals for our clients in the comfort of their own homes. We take the work out of eating well! When you find yourself interested in our personal chef service, Step One is to call us for a Free Consultation. We will answer all of your questions about how our systems work, discuss your dietary needs, and how we will best meet your needs and expectations. Contact our Chef Laura directly to set up this free consultation, at 250.514.1544. Once you have your questions answered, and are ready to go ahead with the service, Step 2 is to book an In-home Assessment with our Chef Laura. She will come to your home to meet with you and your family members, to build rapport and discuss service details, query and record your family members food preferences and/ or allergies; assess the layout of your kitchen, kitchen supplies and food storage equipment, and answer any questions that you may have since our telephone consultation. *This in home visit is fee-based, and travel fees may also apply based on location and travel time: see ‘How the Service Works’ document below for details. Step 3 – Chef Laura cooks for YOU! Step 3 is having Chef Laura show up at your home on the day of service, fresh groceries in hand and ready to cook for your family. 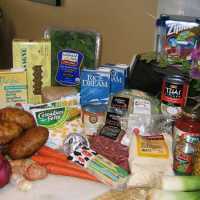 Once the food is prepared, it is packaged in your own storage containers, labeled and refrigerated or frozen. We provide an Instructions sheet which will clearly list your menu, number of portions, and cooking or reheating instructions. As we tidy up, we will use your on site recycling, laundry, cleaning supplies, and compost. When you get home, you will find your kitchen tidy, dinner ready, and a home that smells delicious! Our services range from pre-planned packages to customized plans, to fulfill your meal planning requirements and expectations. We will arrange your service package based entirely upon how you need us to serve you and your families food preferences and/or allergies, dietary and lifestyle needs. 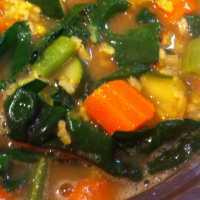 We prepare healthy, wholesome food for our clients in their home, via a weekly fresh service, or volume cooking (some to freeze), on a weekly, bi-weekly, monthly or as needed basis. We look forward meeting your family, and setting up a service that will provide you with the best organic and natural whole-foods meals available, prepared with the greatest care and attention, according to your specific dietary needs. Each service package has a set service fee plus applicable tax, with variable grocery costs based on the menu clients select. Chef Laura uses your grocery deposit, gift card or store account to purchases fresh ingredients from the stores of your choice before your service, then travels to your home, and prepares menu on site. The service fee is then invoiced and paid via cheque or interbank transfer on the same day you receive the service. Clients may choose from the following service packages listed on this pdf, or create a customized service to suit individual preferences. Fresh In A Flash Service Plan 2016 Great for a single person once every two weeks, or for two people once a week: client(s) select four recipes from their customized Master Menu, and Chef Laura makes four servings of each, stocking up clients fridge and freezer with 16 customized meals. 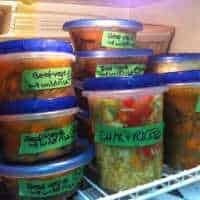 Singles, Doubles & Seniors Plan 36 Meals a fabulous, more economical way for a family to stock up their freezer with a good variety of wholesome meals! Clients select any three meals from their Master Menu, and Chef Laura makes 12 servings of each. Imagine having 36 delicious, nutritious meals tucked away in your fridge or freezer, and ready when needed! Mini Meals in Minutes x 32 Meals this service provides a greater selection of wholesome entrées to have on hand. Choose any 4 entrées, casseroles, soups, stews or chowders, and Chef Laura will make 8 servings of each for a total of 32 delicious servings. 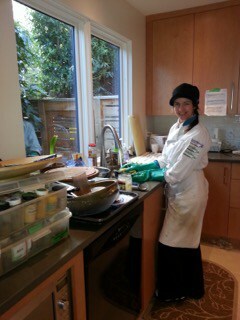 Chef Laura washes up after a cooking service in clients home: we take the work out of eating well!